Did you find the ride of your dreams? Do you need some financing so you can get it in your garage? We can help! Financing a new vehicle can feel like a daunting task, but we hope the information on this page will help you sort through how to best approach financing your new car or truck. How´s your credit score? Before you begin checking with potential lenders, you may want to take a peek at your credit reports (with all 3 major credit reporting agencies).Free Credit Score from all three major Credit reporting agencies (Equifax, Trans Union, and Experion). We recommend CreditReport.com as the fastest and easiest way of doing this. You may find that you need to repair some errors on your report or make some improvements to your score before applying for a loan. By checking this out beforehand, you´ll be prepared to handle any issues that may come up during the application process. In general, the cleaner your report is, the higher credit score you will be, which will make it much easier and more cost effective to obtain a car loan. 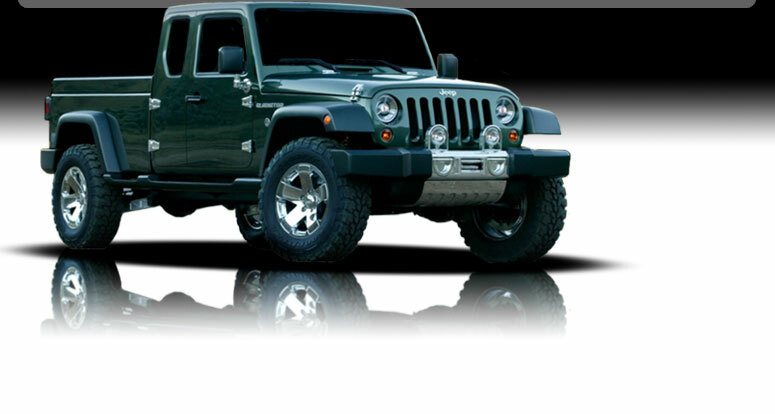 Getting good financing can greatly reduce the cost of your new ride. Whomever you finance your new ride with, be sure to compare rates to ensure you´re getting a rate that matches your credit score. It may be a good idea to get quotes with a couple different companies. To the right, on this page, are a few great financing companies that we recommend you start with. Is your new ride a Classic Car? Because it´s sometimes difficult to determine the true value of an antique/collector car, you may want consider applying with a company that specializes in Classic Car Loans. J.J. Best Co. is one such company. Q: What about Extended Warranties? A: It can be a really SMART IDEA to purchase an extended warranty for your used vehicle because you just never know what shape a used vehicle is in. A major mishap with your vehicle could be just around the corner from the time you purchase it and if you don't have warranty protection, you could be out a lot of money. Click below for a FREE INSTANT QUOTE!